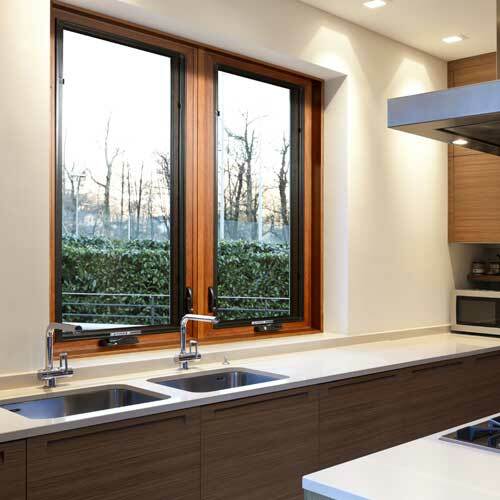 Gerkin is one of the industry’s most respected manufacturers of vinyl window and door products. We blend new material technology with innovative manufacturing processes, allowing us to create thermally efficient, low maintenance window and door products that enhance the beauty of your home or building project. We are continually looking at ways to improve our product lines through the addition of new product options and enhancements. That being said, we are pleased to announce the addition of our new Comfort Series Wi. This hi-bred product offers customers a product that has the durability, efficiency and warmth of vinyl with the beauty of a real wood poplar veneer interior, allowing customers to stain or paint their windows to match interior trim and casing. Even the most discriminating customer will be impressed with the added touch of elegance the Comfort Series Wi offers. Gerkin truly customizes each order to fit the unique needs of each job. You would think that words like “custom" and “unique" would mean high costs, but our costs are very competitive with the rest of the industry. Whether it’s a small remodel job or a large new construction job, Gerkin is the perfect fit! The Comfort Series 4300Wi Casement window has air infiltration ratings that are tighter than some of our competitors’ fixed windows! With twenty-one chambers of fusion-welded vinyl, this casement has uncommon strength, warmth and overall long-term performance characteristics. We are continually looking at ways to improve our product lines through the addition of new product options and enhancements. That being said, we are pleased to announce the addition of our new Comfort Series Wi. 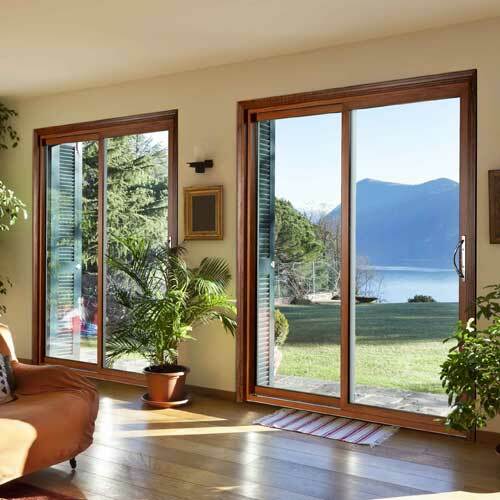 The Comfort Series 4400Wi sliding glass door is another unbelievable door! This door features unbelievable strength against the elements with multiple areas of heavy internal aluminum reinforcements and multi-chambered fusion-welded vinyl.